A woman’s childbearing age runs parallel to her peak earning years which consequently affects her earnings big time. Not unless you are the top-seeded one in the holy tennis tournament Wimbledon like Serena Williams who had her position safeguarded when she was on maternity leave. She came back to claim it with a vengeance. But not all of us are created equal in this world of human beings which extends its population through pregnancy but keeps mum and ignorant about various issues surrounding it as if it’s an aberration, an anomaly, or to put it more acutely an inconvenience divorced from reality. We are not saying that Serena didn’t deserve this comeback. She is a prolific player, the world’s best. What’s worth pondering is — can every deserving woman start at the same position when she returns from her pregnancy break? Stats tell a different story. 43% of women voluntarily leave work for their children. According to reports from the Bureau of Labor Statistics, US Department of Labor Force, the participation of women with young children is fairly low as compared to those with teenaged children. The conclusive percentage for both the categories of women with young children as well as with teenaged children is lower than their counterparts with different marital statuses like divorced, separated, and never married. A study from New York/Kaiser Family Foundation/ CBS News Poll claims 61% of women as compared to 37% of men leave jobs for family responsibilities. Maternity/paternity leave is defined in the corporate jargon as the leave availed by an employee for childbearing and rearing responsibilities. Sadly, going by what Bureau of Labor Statistics says, only 12% of Americans have access to it. Sadder is the US’ placement with other nations like Oman and Papua New Guinea with no guarantee of paid maternity leave. According to statutes, paid parental leave policies are at the discretion of the employers that leaves only 5% of low-wage earners with the facility. Family and Medical Leave Act (FMLA) promulgated in 1993 is the closest an expecting family can resort to; In case it doesn’t want to lose its job. This legislation allows 12 weeks of job-protected unpaid leave for medical and family reasons and caring for biological or adopted children. 52 weeks of maternity leave with permission and the right to return to work. The right to receive entitlements like contractual terms and conditions apart from the salary during maternity leave. Right to ask for flexible timings for work completion. A suitable vacancy in case the present position has been made redundant. Protection against unfair treatment, pregnancy discrimination, deliberate dismissal on grounds of maternity, childbirth, and pregnancy. Apart from statutory permissions, the Equality Act 2010, Section 18 protects against discrimination on account of pregnancy and maternity. This law extends to all types of employees like agency workers, contractors, freelancers, and casual workers etc. Along with the Employment Rights Act 1996, Section 99, Maternity and Paternity Leave, Regulations 1999, reg.19, covers an expanse of unjustified dismissal and unfair treatment. 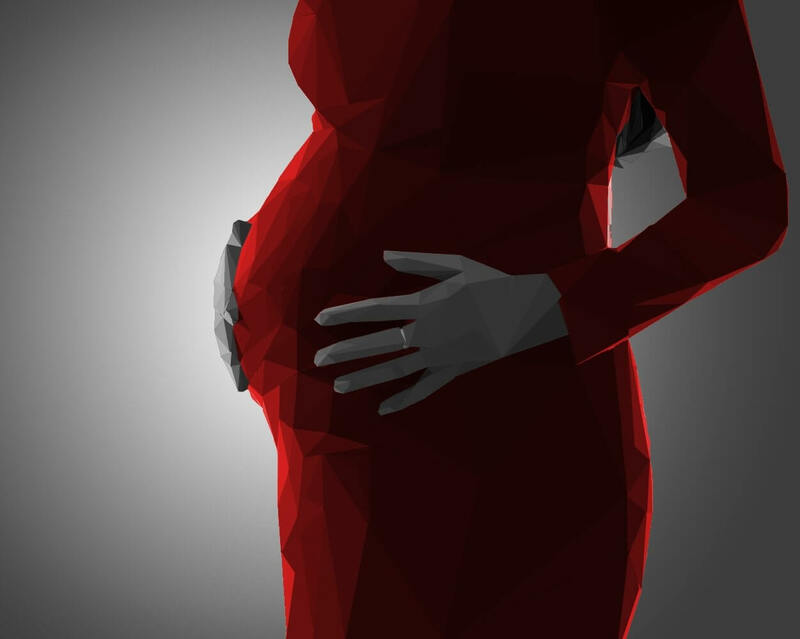 Pregnancy widens the salary gap for women. Salaries for both men and women are the same when they start their careers after college. But the pay gap starts widening soon after women conceive and return to work. The University of Massachusetts claims that with every child the salary for women decreases by 4%. Conversely, men’s earnings increase by 6% with every child born. It might look like the pregnancy leave is a burden but reality differs strikingly. California’s Center for Economic and Policy Research has quoted 91% positive effect on businesses with mothers returning to work. Another study by Pepperdine University points to a substantial correlation between more female executives and business profitability. For most countries, maternity pay varies between 50- 100%. Total duration available for maternity leaves varies from 4 to 14 weeks. In most of the Northern and Southern America, 8 to 26 weeks of maternity leave is allowed with 50-100% pay. The shortest maternity leave available in Asia-Pacific region is for 45 days which can be extended to 6 months. Europe and Central Asia have fixed pregnancy leaves at 12 to 58 weeks. Child Care: Subsidized child care with a nanny, child care centers, and full-service child care as well as back-up care are good options. Flexible Work Schedule: Telecommuting is a great alternative along with work from home option if that is feasible. If not, flexible work timings can smoothen things over. Networking, Mentorship, and Sponsorship: Mothers who have similar experiences to share can offer psychological support. Mentorship help women to stay steadfast in their career and well-placed mothers can offer support to new ones in the form of suitable project opportunities. Career Customization: Since there is no single path to the top step of the corporate ladder, a better vocabulary for career enhancement could be corporate lattice which is a fluid model of upward mobility. Moreover, the arc-of-career flexibility allows women to ramp-up their qualifications during sabbaticals to re-accelerate their career front. Egg Freezing: Facebook and Apple are giving women opportunities to freeze their ovaries for pregnancy at a later point in time in their career. Additional Support: Many companies have adopted ROWE (Results Only Work Environment) which hinges on the concept of flexibility and considers only the result of work being done on time. There are various ways in which global companies can woo their talent back. From executive coaches for new moms to food takeout vouchers and ‘flying nannies’ for traveling mothers, companies are innovating amazingly. Making maternity programs a part of the company strategy, not mere lip service or PR event, enables working mother and their partners to thrive in the corporate world. And who knows if your company could make to the list of Working Mother 100 Best Companies? (Yes! There’s one).